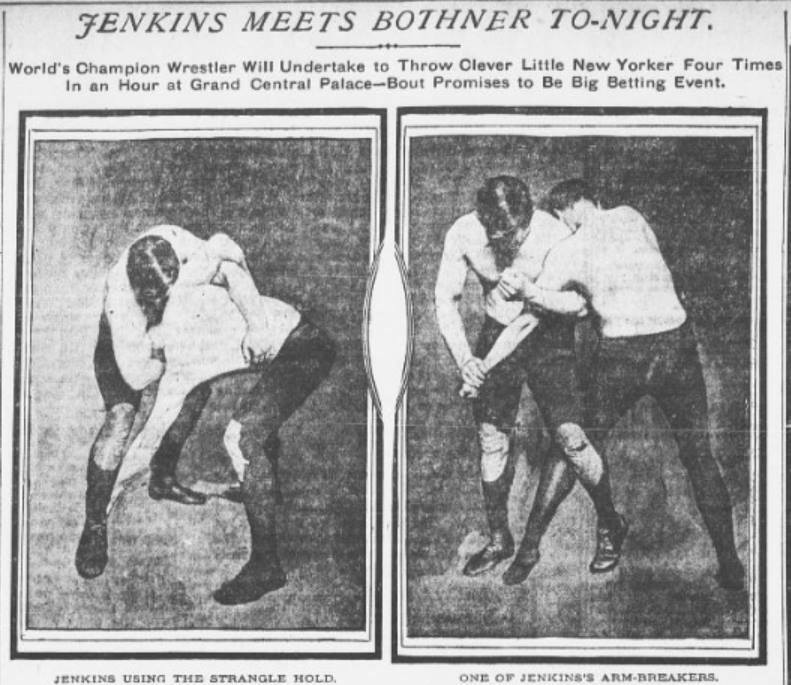 The Half Halch was a throw Billy Robinson considered to be fundemental to Catch Wrestling. He also said on a number of occasions it was one of the first things his teacher Billy Riley ever taught him. Pictrue below is the throwing position of the Half Halch notice how the under hooked arm is positioned cross the opponents back all the way to the far hip this is exactly the same hand positioning Billy Robinson taught.